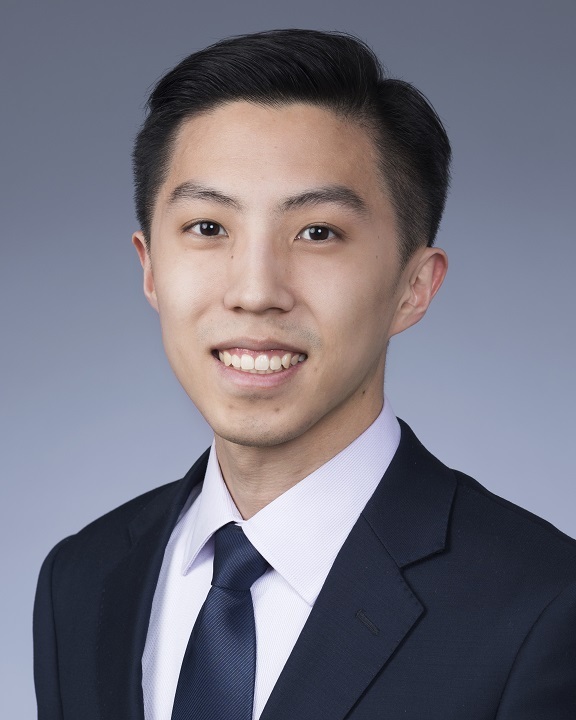 Christopher Liu joined COPE Health Solutions’ consulting practice as an intern in January 2016. In his current role as a Consultant, he works on contract development and funds flow methodology for large regional performing provider systems (PPS) in upstate and western New York. Prior to joining COPE Health Solutions, Chris served as a research assistant for Boston Children’s Hospital where he facilitated the launch of a new Biobank Core Department and its associated facility laboratory. Throughout his time there, Chris successfully led a merger that resulted in a five-fold increase in client base, collaborated with cross-functional teams to develop and implement a custom informatics management system, and developed and optimized biobanking processes. During graduate school, Chris was a strategy and operations intern for Memorial Sloan Kettering Cancer Center (MSKCC). Working closely with the finance team, Chris developed zero-based budgets and provided financial analysis for 16 ambulatory care operating divisions. He also worked closely with senior executives to plan and prepare for the expansion of ambulatory care services in MSKCC’s regional networks. Chris holds a Master of Health Administration from the Columbia University Mailman School of Public Health. At Columbia he was an active member of the Columbia Mailman Consulting Club and the Future Healthcare Leaders club. Chris earned a Bachelor of Science in biology with a minor in economics from Tufts University, where he served as a volunteer EMT and led afterschool programs at local elementary schools.